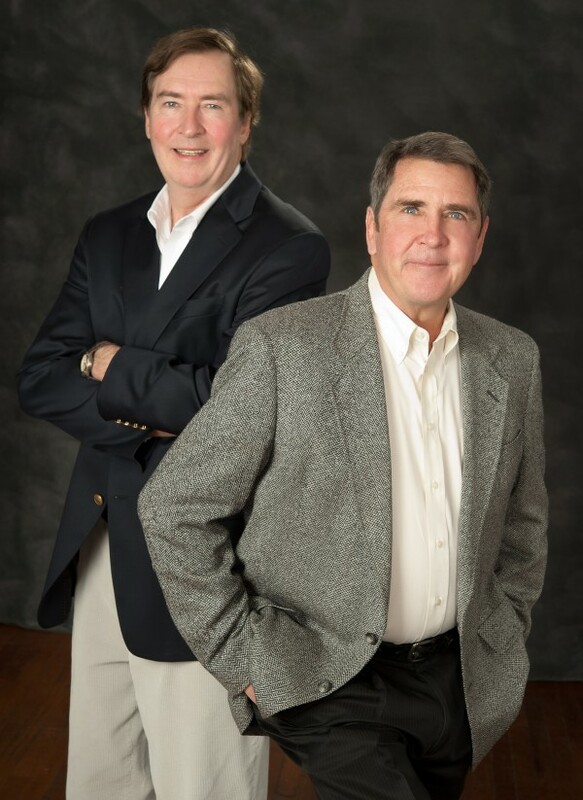 For years, quality childcare has been hard to come by, and brothers Pat and Mike Brown knew parents didn’t want to drop their children off with just another babysitter. They realized that parents want their children cared for, educated, loved and to have fun! As a father of three, Mike understood that the first years are the most formative for children. So in August 1997, he and Pat opened the first Children’s Lighthouse Learning Center℠ — one of the first preschools around that focused on quality early education and character values. It wasn’t just a vision that started Children’s Lighthouse - it was a passion. Children's Lighthouse has been caring for and educating children across the nation for more than two decades. Their dedication for providing quality educational care for young children has been the guiding light for Children’s Lighthouse. 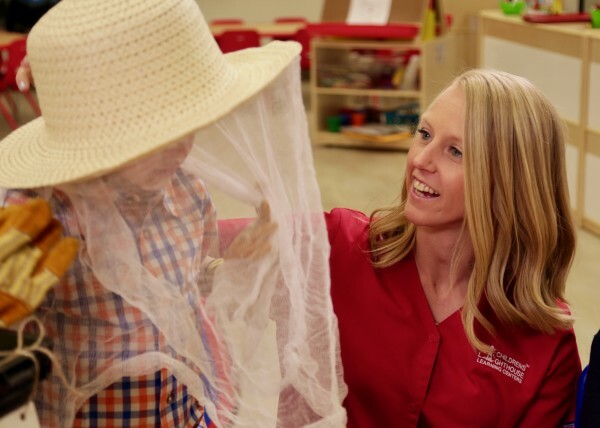 For over 20 years, that passion has grown into one of the leading educational childcare organizations in the nation. With more than 49 locations, Children’s Lighthouse is able to educate young children and give back to communities nationwide. Even in our growth, the family values that started Children’s Lighthouse remain — every child knows they are cared for like kin. Years of research, experience and expert guidance have yielded an exceptional innovative educational and values-based curriculums — our proprietary Lighthouse C.A.R.E.S.℠ curriculum. Taking a values-based approach to education, Educational Director Dr. Kristi Smith continues to enrich and enhance our living curriculum based on current research in today’s changing times. Today, founder Pat Brown and Mike’s son, Michael Brown, direct company operations and growth - always guiding with a passion for quality early education and partnering alongside parents in their journey. You’re invited to take a tour of Children’s Lighthouse and come see what it means to be a part of the family!